Fill in your contact details, and we will call you! 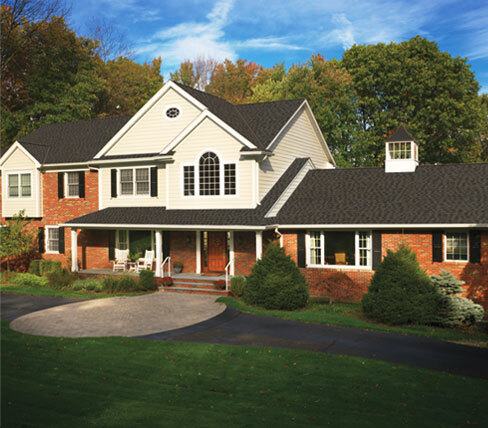 All Country Exteriors is an award-winning installation and service contractor. 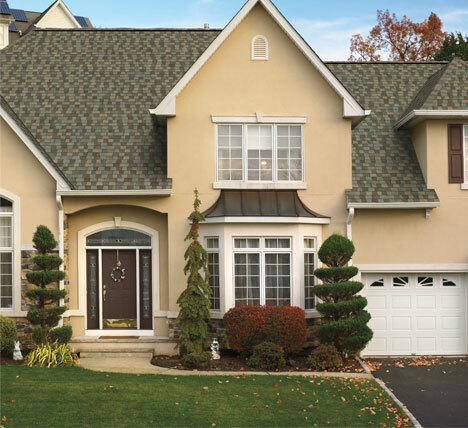 From protecting you from the outside elements to keeping the rest of your home’s structure functioning properly, your roof does more for your home than any other feature. 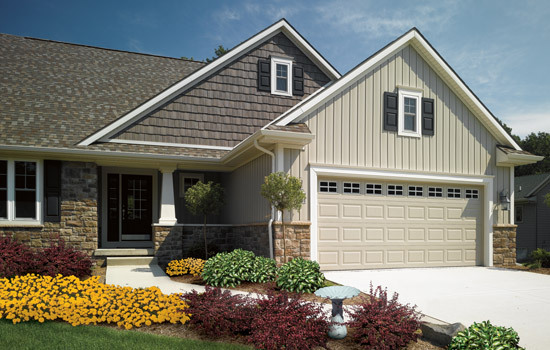 Exterior siding works as the protective shell of your home. 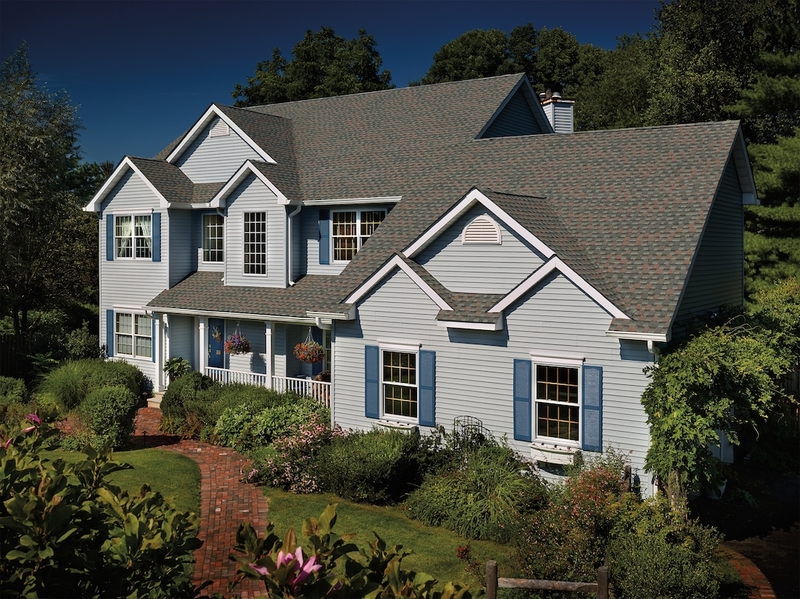 Without it, your home would be exposed and vulnerable to the effects of the sun, wind, snow rain, and other elements. No two aspects of your home work together quite like windows and doors. They are the openings to the outside, and the barriers between your home and extreme weather conditions. 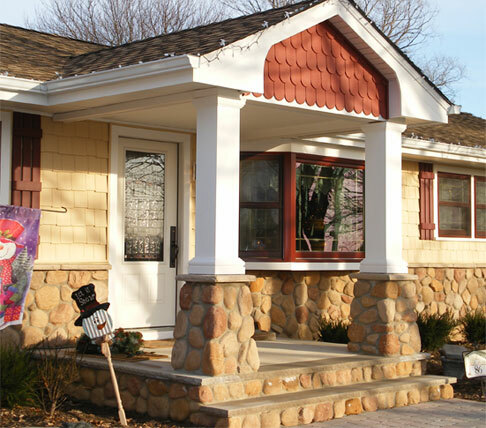 We provide everything from sunrooms and patio installations to complete exterior renovations. 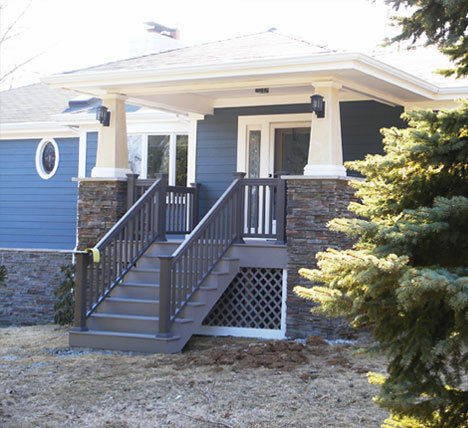 Why Choose All County Exteriors? 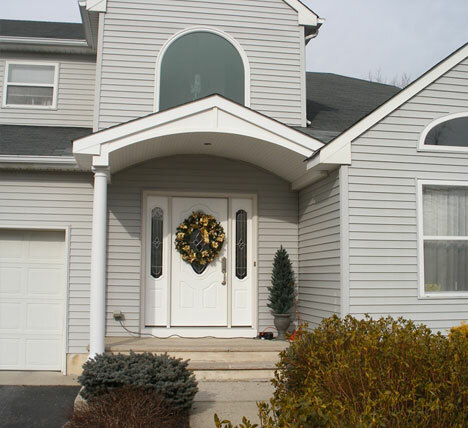 All County Exteriors is committed to providing our customers with the best products available at a fair price. 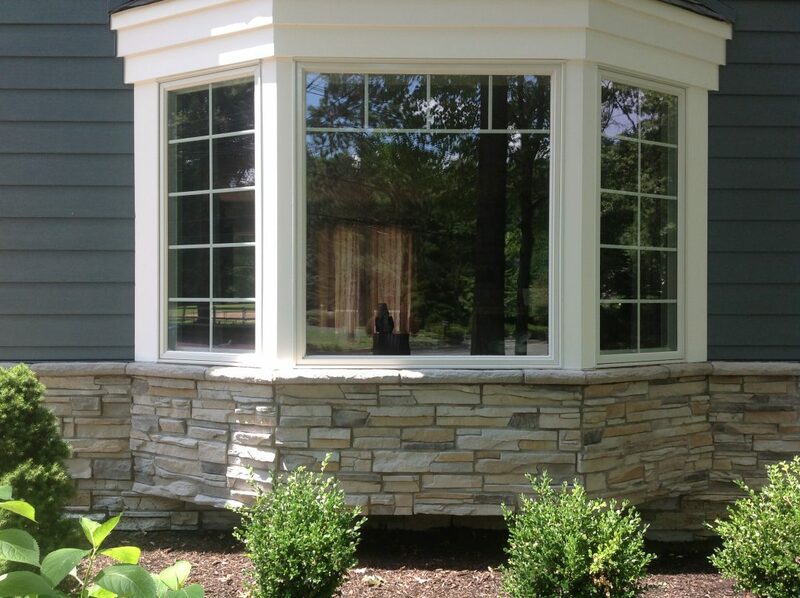 You can expect quality installation work coupled with unrivaled honesty and integrity from start to finish! Our company values people more than profits. To stay on top of your project from start to finish, ensuring complete satisfaction. To set and meet all deadlines for the duration of the entire project. To clean up daily and leave your property as clean as we found it. To accurately price your job so your project will be free from hidden costs. To avoid surprises by means of consistent communication. We spell it out for you!